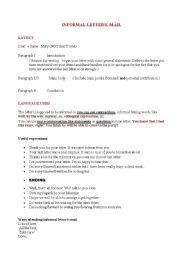 This useful lesson plan teaches students how to write an informal email at FCE level. 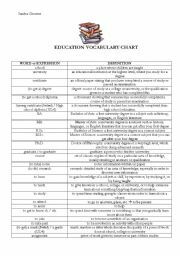 Included are some useful expressions and guidelines. 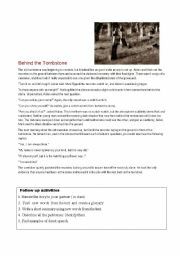 Short stories for intermediate level,I use these stories to help students write their own short story. It gives them language and above all makes them aware of the tenses used. I found it helpful, hope you do too!! Useful lesson plan for writing a story at First Certificate level. 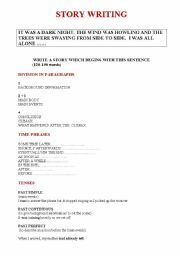 It contains dramatic devices, tenses used and layout . This is an updated version of Home Alone 1. Great movie this time of year to watch with young teenagers. Enjoy! 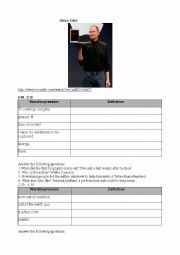 Here is a video worksheet on Steve Jobs . A "60 minutes" video ,15 mins viewing time. 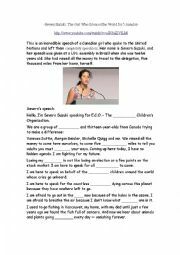 vocabulary and questions while watching included, Enjoy! 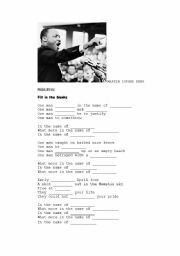 Here you have a worksheet which could be used to a follow up to a lesson plan on Martin Luther KIng. I love this song! Enjoy! 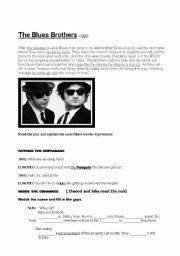 I´ve put together this worksheet on the movie The Blues Brothers. It´s got to be one of the most loved movies of all time. Enjoy it!